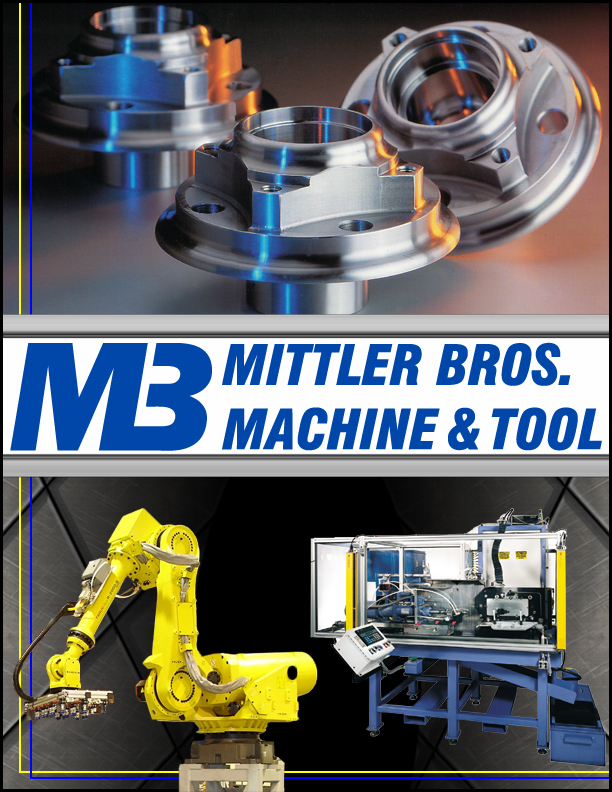 Mittler Bros Machine has open time available in our modern USA manufacturing plant. This is due to both the addition of new modern efficient CNC machines and our ongoing process improvements by our long term dedicated manufacturing professionals. 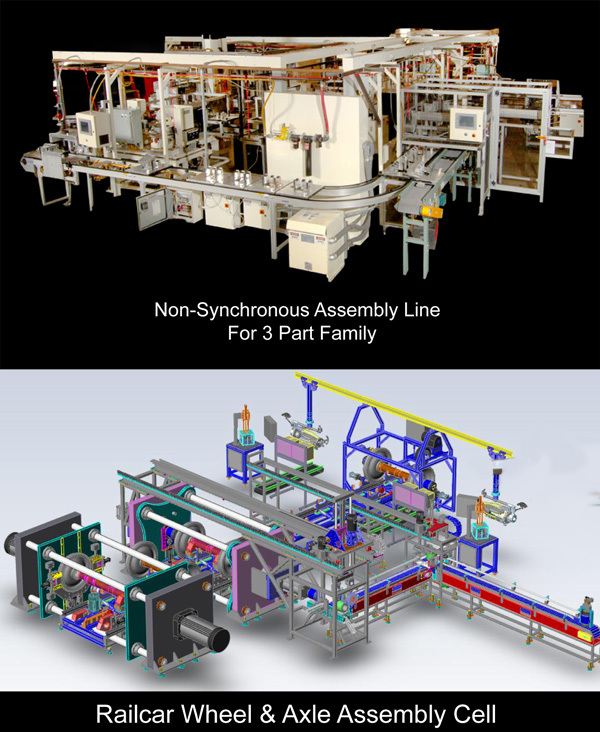 We are a very vertically integrated company starting with in house design and engineering utilizing solid works 3D software. Our engineers have experience in all areas of special machine design including; mechanical, electrical, hydraulic and pneumatic designs. We are a FANUC robot integrator with vast experience in robotic turn key applications. All necessary quality and support systems are in place to operate the machines in the most efficient manor. We have complete fabrication and welding facilities that include T.I.G., M.I.G. and Arc welding. We have high definition CNC plasma cutting 6' X 12' travel with a 1.5" cut capacity. We have significant welding and fabrication capability and all our welders are certified to AWS D1.1. The main bay has two 25 ton cranes for lifting and handling large work pieces. Our staff is experienced in machining all types of materials, including steel, tool steel, aluminum, stainless steel, brass, bronze, titanium and exotic materials. We have steel shot blasting and wet paint booths both 20 ' wide X 50 ' long to apply a quality finish to your project. © 2015 Mittler Brothers Machine Tools All rights reserved.